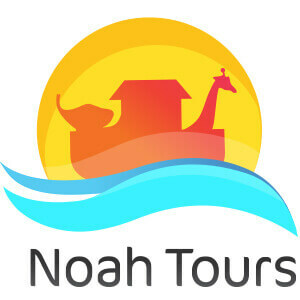 From relaxation to adventure, religious to historic sightseeing, Noah Tours specializes in exclusive private tours for groups (including pilgrimages), families and individuals in Israel, Jordan and Egypt. Our mission is to transform your dream tour into a reality. Through an innovative service-oriented approach that mixes experience and creativity with flexibility and the highest quality standards. We guarantee to design an exciting and unforgettable experience for you and your group. We offer full support from the very beginning until the very end.